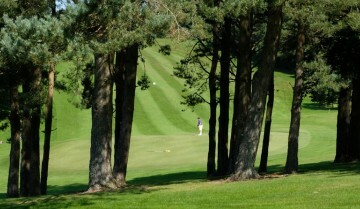 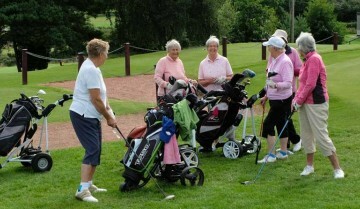 A charming parkland course in Cumbria’s Lake District. 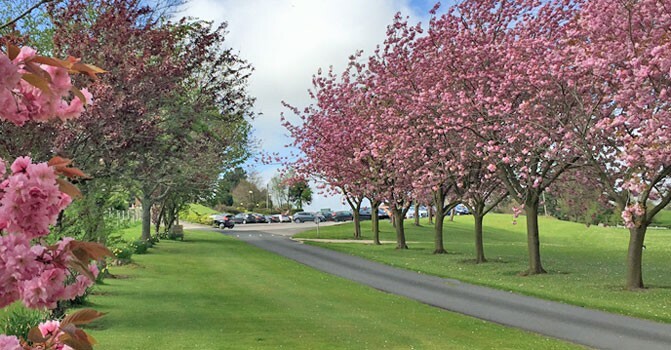 Originally designed by Open champion Alex Herd, the course was remodelled by renowned golf course architect H S Colt in the 1920’s. 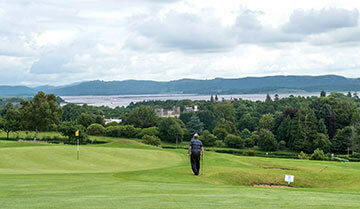 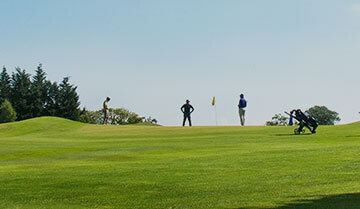 The challenging par 71 layout provides spectacular views over Morecambe Bay and the Lake District fells.